Christian Hubicki is living out one of his dreams by competing on Survivor: David vs. Goliath this fall. Christian is a 32-year-old robotics scientist from Baltimore, MD, who currently resides in Tallahassee, FL. Christian began the game as a member of the David Tribe, and he participated in the very first challenge of the season that ultimately rewarded his tribemates with a massive shelter-building kit. Ever since then, Christian has been forming close bonds and friendships, especially with Gabby Pascuzzi, and he has already made big strategic moves. With a tribal swap ahead, Christian will have to adapt to new dynamics and personalities. Until we find out what happens next for this quirky and intelligent castaway, let's learn more about him. - Christian's hobbies include the playing the clarinet, primarily classical music; casual coding, as he once wrote a computer program to crate train his dog; and chopping food for his girlfriend who cooks. Together, he says, they make some great meals. - He can't stand condescension, cliches, and reckless abuse of percentages. - Christian's personal claim to fame is getting his robotics research made fun of on the The Late Show with Stephen Colbert. Stephen called him a "nerd" on national television. - Christian's reason for applying for Survivor was to win, show he's a formidable person, and prove he's not just a diploma or a resume. 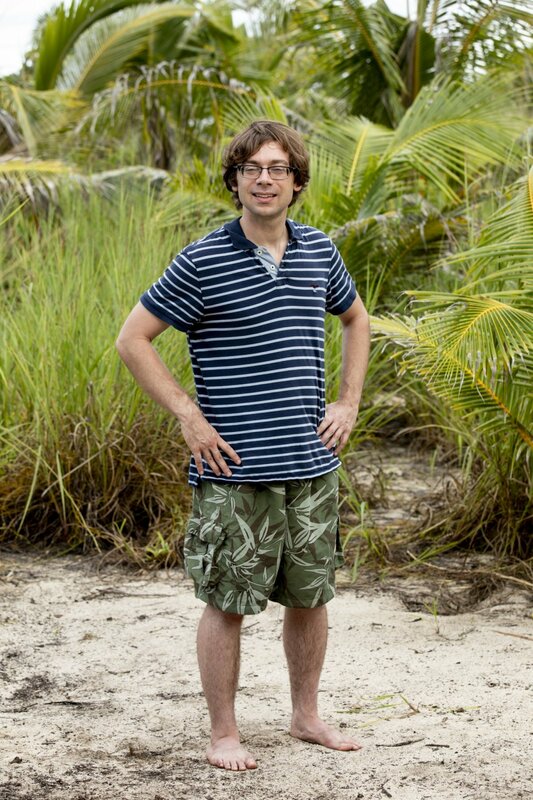 Christian hoped to make his mark on the game and innovate the way Survivor is strategically played. - The castaway considers himself intelligent, kind, creative, intellectual, jovial, and driven.